Breathless In the Bush: SINGLE TITLE, OR SERIES? Darlings, what happened to January? My stars. Over! Too! Soon! So here is a February question for you all while you hibernate from the crazy polar vortex in the northern hemisphere (whaaaat?! ), and boil in the record temps Down Under, phew. What do you prefer to read? A single title romance, OR a series which can give the same hero and heroine or secondary characters their stories, and prolong the love in the community? 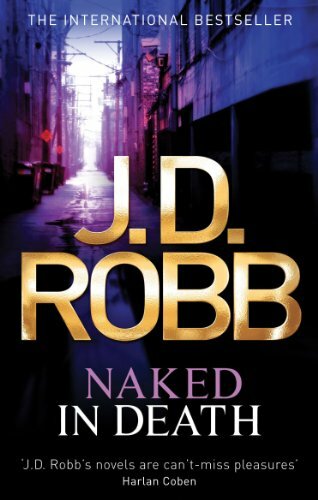 For example, the amazing Nora Roberts AKA JD Robb began her In Death series waaaay back in 1995 with Naked in Death. This first book introduced prickly NY police detective Lieutenant Eve Dallas - and she meets intriguing Irish billionaire Rourke in the course of her investigations. Huh. Fourty-eight books later - yes, 48! 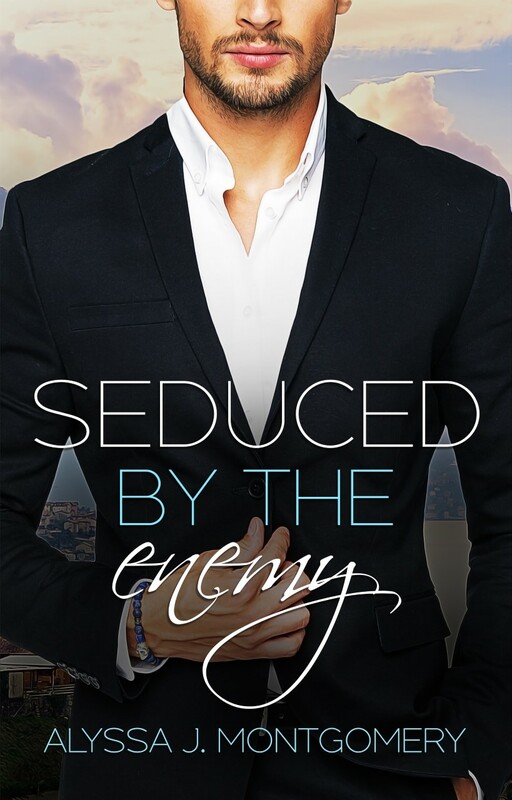 - Eve and Rourke are still fresh, fabulous and intriguing enough for millions of readers to hang out for every new story, with the 49th book scheduled to be released later this year. In hardcover! This is truly a monumental series success story. JD Robb, we are in awe of you! Have you read any Eve and Rourke, and are you keen for more? A different series called Outback Brides brought joy to many reader hearts in 2018. 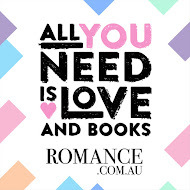 Beloved Australian authors Kelly Hunter, Victoria Purman, Cathryn Hein and Fiona McArthur gifted us four different brides, all divinely romantic and lovely and absolutely scrumptious. You simply must read on and enjoy each different bride's story, especially as they pop into the previous books. Yes please, I can cope with that very easily: a finite series of 4 books with a different H&H in each one. Can you? Hands up the stand alone book readers? Those who really love carving time out to read one romance and that's-enough-for-now-because-it's-so-fabulous? Late 2016 (omigosh that sounds so long ago!) I read The Hating Game by Sally Thorne. Totally loved it, laughed all the way through, went looking for another book by her and... eek! Had to wait! Imagine my thrill when her next book 99% Mine, which I pre-purchased months ago, fell into my Kindle last week! I cannot tell you how that sent me into an excited spin, but I need to finish the (fabulous) book I'm reading to get to it... I am sure that, like The Hating Game, reading 99% Mine will be - enough. Something to linger over and enjoy. Hopefully with some laughs and tears, like last time. No pressure, Sally Thorne! I have faith in you. ❤❤ But, YAY for a stand-alone book! One favourite stand-alone romance is Molly Cooper's Dream Date by Barbara Hannay. Apparently I'm not alone in loving this book; I've heard a whisper it's about to be made into a film, oh my. Bring it on! I could read this book again and again. Actually, I already have... It never loses its charm, and I love it anew every reread. Have you read it? 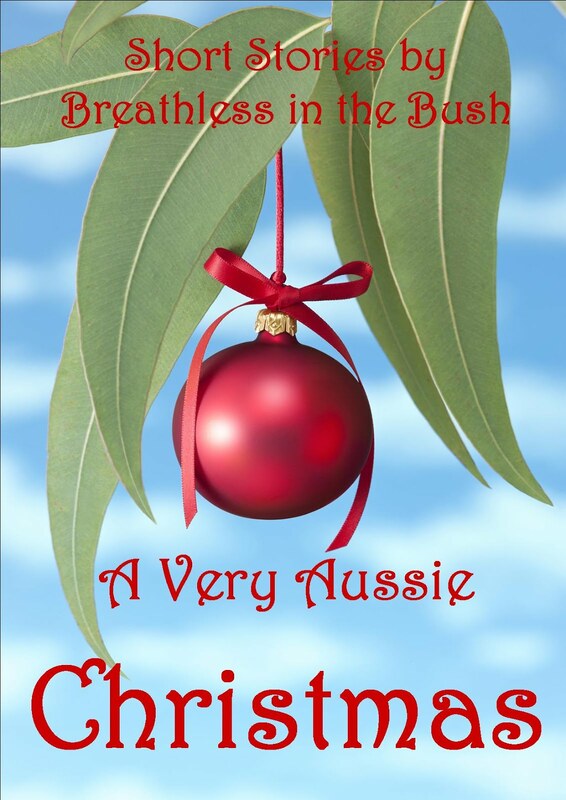 It's actually a lovely armchair travel read for London, part of the appeal for us Aussies, and a luscious romance. Win, win. So, my pick for Single Title or Series is - BOTH, depending on my mood! I'm happy to read a series or a stand alone; they both have their place. What about you? A new book from a fave author. And a new book in a series I love! At my teetering, tottering, Read-Me pile of books. I think it multiplies in the dark at night...?! About all the new romances coming out. I know, I know, I've got a mountainous TBR, but there will be a new gem in the newies somewhere. For sure. I do have to say I prefer stand alone books. I don't find if they are part of a trilogy but are separate hero and heroine in each book. Cassandra, I think the mark of a truly wonderful author is when they write a series, but each individual book - with different hero and heroine - can be read standalone. You don't have to 'know' the characters from a previous book. That takes talent, but so many romance authors pull it off. I know I've often unknowingly read, say, the second or third book in a series and the secondary characters have intrigued me so much I've gone back to find their story too. But I also love thinking - well, I've got time to read a new book right now, what is one that stands alone? Boom! 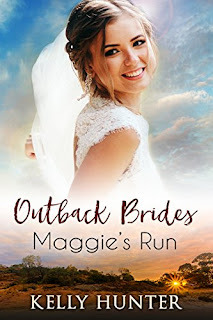 Oooh, thank you so much for mentioning Outback Brides, Miranda. We're very proud of that series and we all had fun writing our books. I'm with Cassandra and prefer stand-alones these days. When I was younger I LOVED series though, especially crime, and would gobble books down. These day I'm a bit more reluctant to commit to a series, especially ones that have more than 4 books in them. It's a reading time issue mostly - too many new books and authors I want to try versus not enough reading time. But also I find romances that linger across a lot of books a bit frustrating, but it does depend. Sometimes it can be a wonderful kind of frustration. CJ Archer's Ministry of Curiosity and Glass & Steele series are like that. Love those books! Cathryn, thanks so much for stopping by! Time issues resonate with a lot of people these days - not quite sure how we seem to have every minute carved out for us with much busyness... Which is why DEAR - drop everything and read - makes perfect sense for me, because it's how I relax. Stand alones seem to be winning the vote here, but the week is young...! ;) I haven't read CJ Archer - ooh - another author to discover, thankyou! I whole-heartedly agree with Cathryn re. the problems in committing to a series. I'm an eclectic reader, and there are so many great books and new authors out there that I just don't have the time to follow series like I once did. Stand-alone romances for me. Drop everything and read... I think this should be my new motto! I think that was one of my son's favourite part of school, Cathryn! Let's revive it! Great spotlight on series versus "stand alone" titles Miranda. 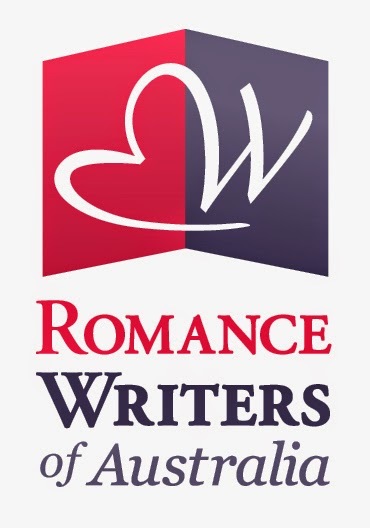 I'm in agreement with a romance that features the love story of the hero and heroine as a stand alone read but as part of a series where characters reappear in other stories. The Defiant Princess started off as an individual story but Escape Publishing then asked me to incorporate the characters into a royalty series. It was a bit odd in that the characters from books 2, 3, and 4 weren't in book 1, but the characters from book 1 made appearances in books 2, 3, and 4!! Now, my next release is the first book in a three book series but all stand alone reads. Seems to be a popular trend. Alyssa, I think a short series with a different H&H in each book seems to be more popular than the longer series with the single romance continues (the 'In Death' series being a notable exception). So *of course* your royalty was snapped up and loved. It does help that your books are wonderful anyway. I didn't read The Hating Game although I have it on my tbr pile, but I have just read 99 Percent Mine and I also love Barbara Hannay's stories although this is one I haven't read yet need to change that. Hi Helen, thanks for stopping by! You are an amazing reader so I am sure if you did start the In Death series there would be no stopping you. 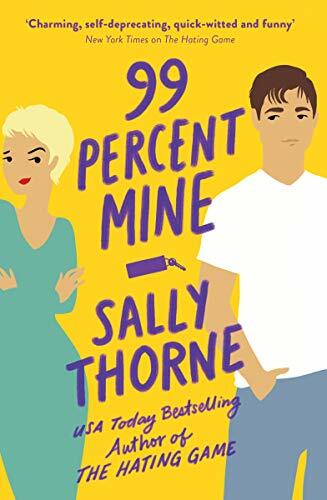 I did notice on Facebook that you'd just read '99% Mine' and I do encourage you to read 'The Hating Game' - I loved it but I also confess it was a slow burn start for me until something happened which made me laugh so hard that suddenly I was in love with the book. You will adore 'Molly Cooper's Dream Date'. Barbara Hannay really can write no wrong, IMHO. Hi Miranda, my answer to your question is it depends on the author and the book/s. I loved Anne Gracie’s Chance Sisters series and am thoroughly enjoying the cameo appearances Daisy Chance has made in Anne’s Marriage of Convenience series. On the other hand I couldn’t put “The Kiss Quotient “ by Helen Hoang down , a single title romance. Sharon, yes and yes! Loving the Anne Gracie series (hanging out for the next one, soon, soon). Also thoroughly enjoyed The Kiss Quotient, wonderfully unusual and quirky. Hi Miranda. 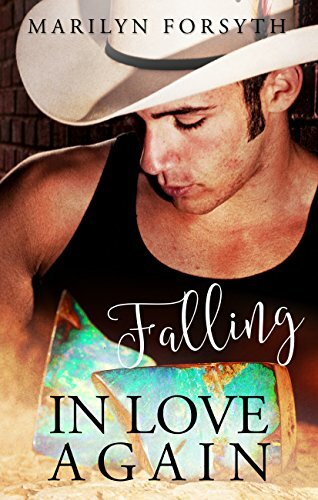 I'm going to be the odd one out and say that though I really really love stand alone romances, I simply really really really really love series. Both those where each book can be read as stand alone and those where they can't because of either a plot thing or a character thing. I also love where characters from one book appear in another book which is by the same author but a book totally unrelated to the first, e.g. the first characters may end up being neighbours of characters in a book many years later. I can get any or all of this with a Nora Roberts book. Love love love her stories and her characters. Oh Enisa, you're definitely NOT the odd one out! I like that too! And anyway, each to his own. If you like that, you like that, and that is wonderful. Making connections between books is incredibly good fun. Ooh ooh ohh, Fiona, do share when you're able!! And thanks so much for popping by!